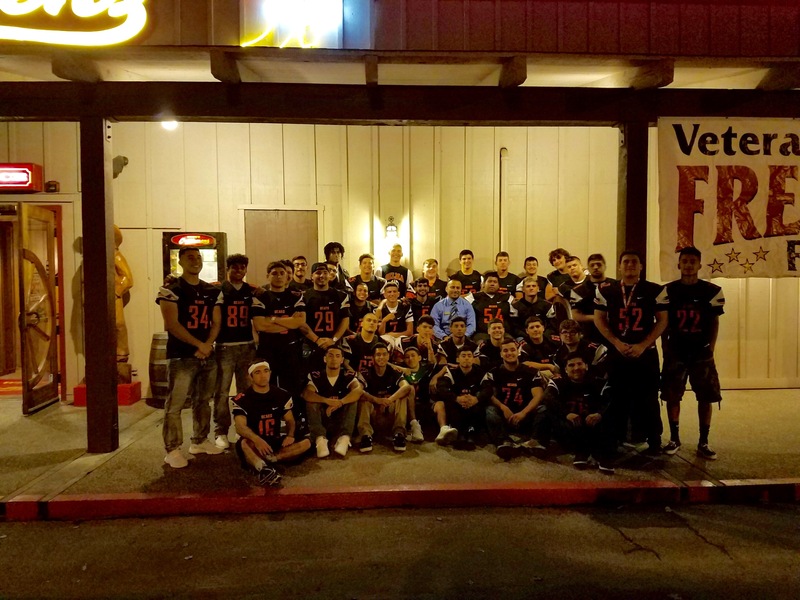 Cattlemens Honors Local High School Football Team in Undefeated Season! 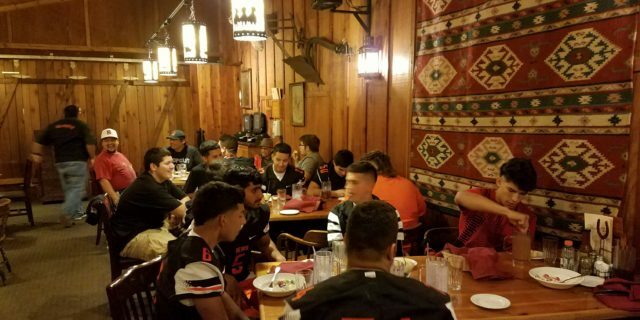 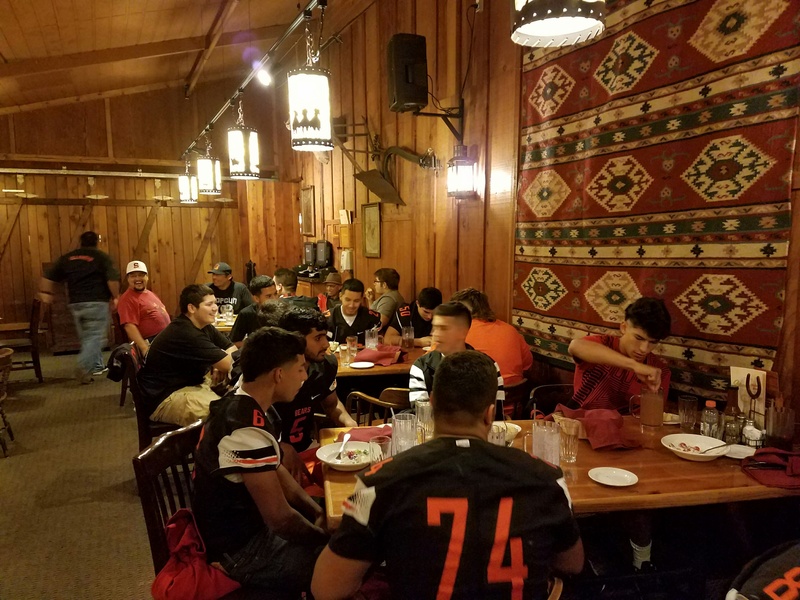 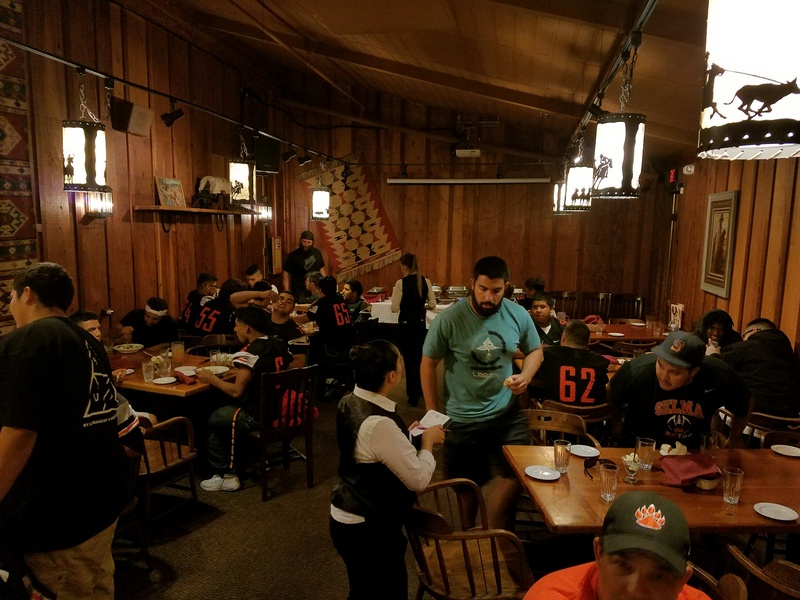 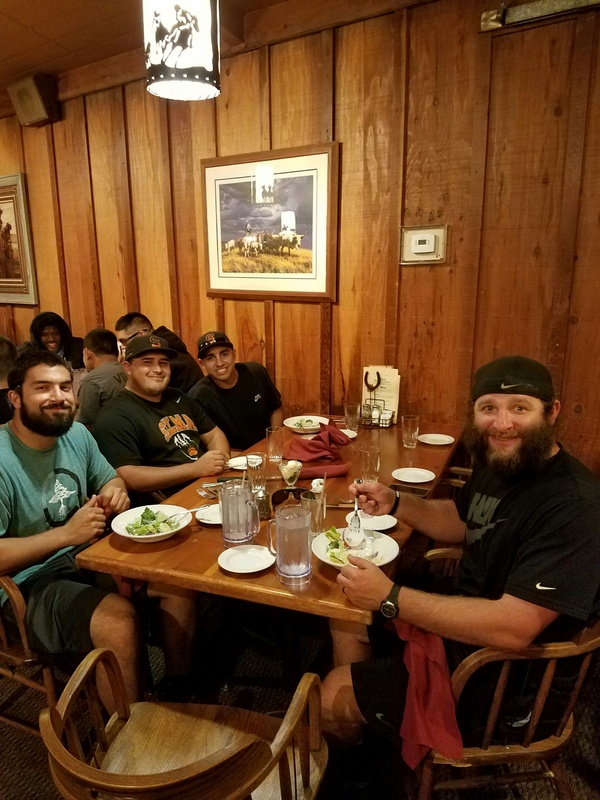 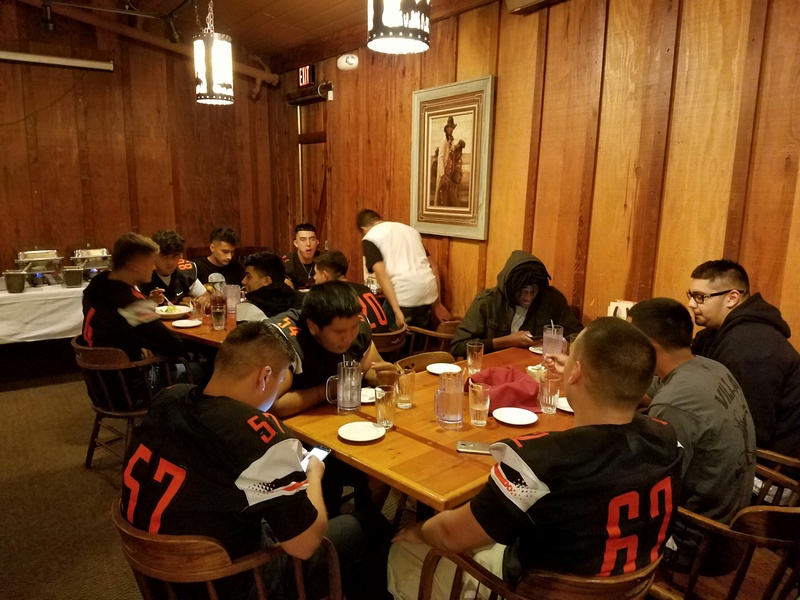 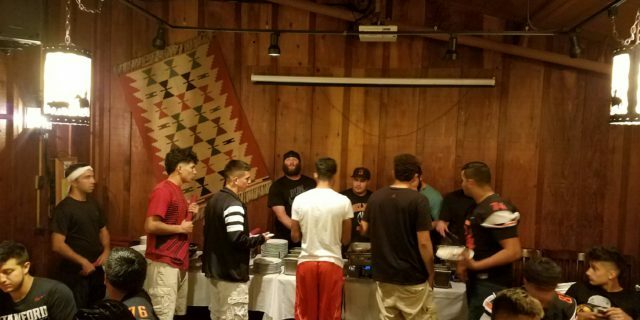 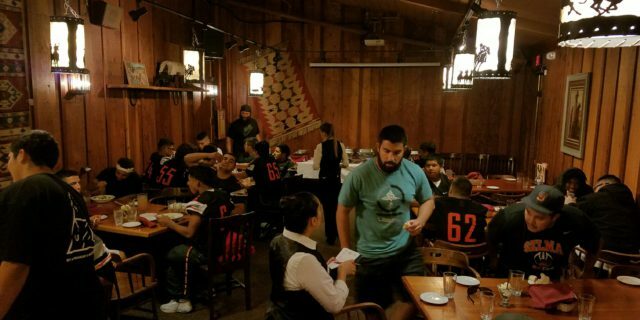 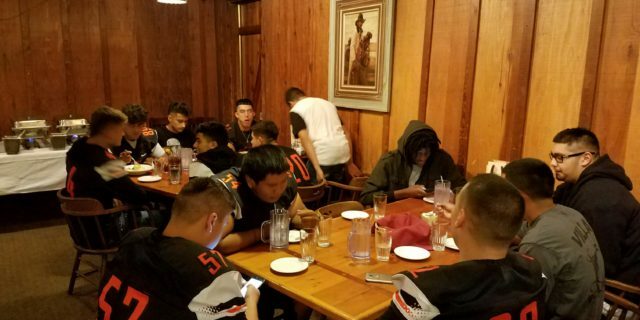 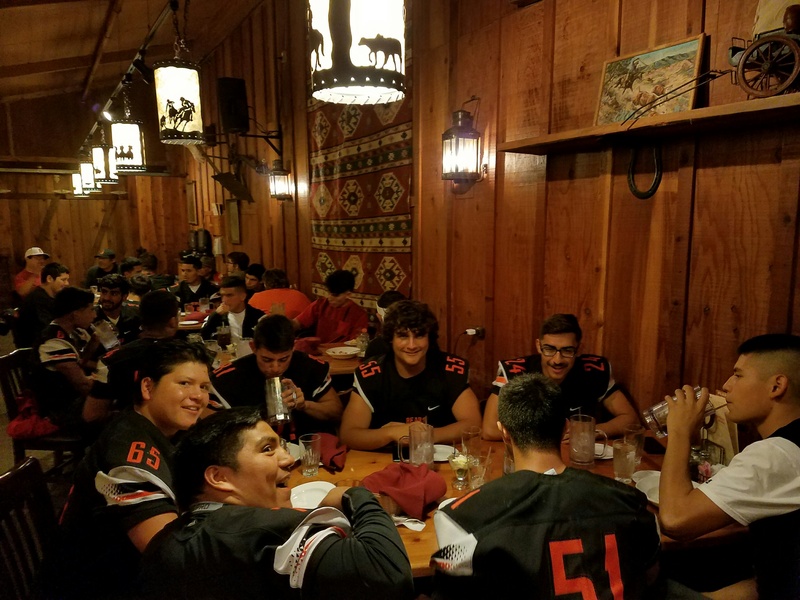 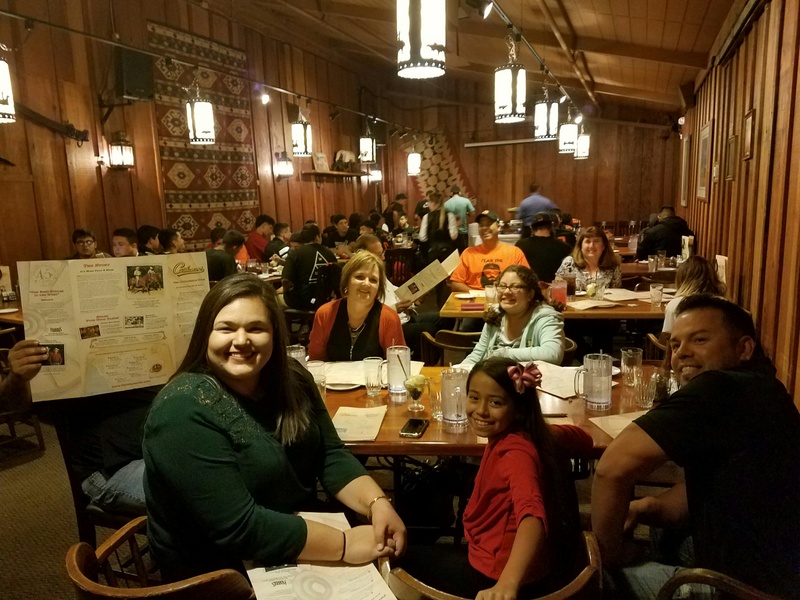 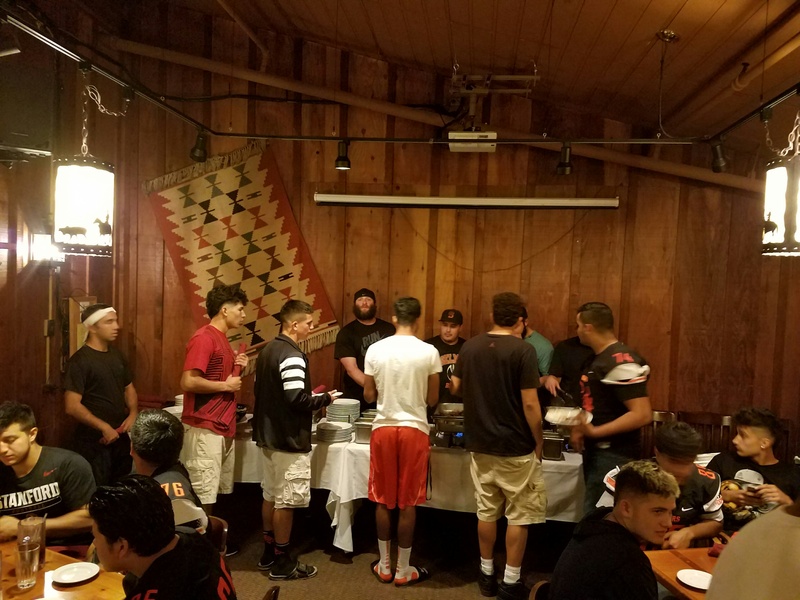 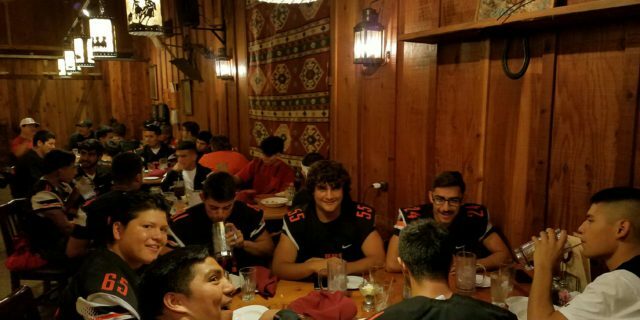 Cattlemens Steakhouse in Selma, CA hosted 50 players and their coaches for dinner before their final game on November 4th, 2016! 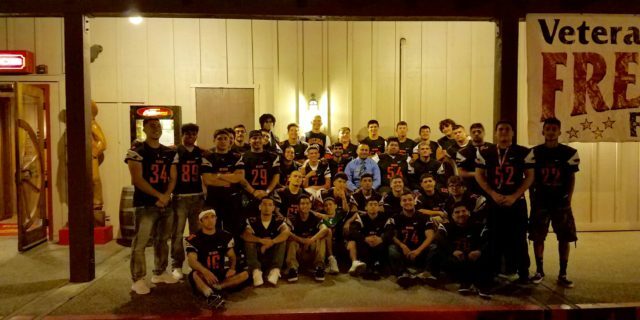 Cattlemens is so proud of this team and all they have accomplished this season as CIF Champs! 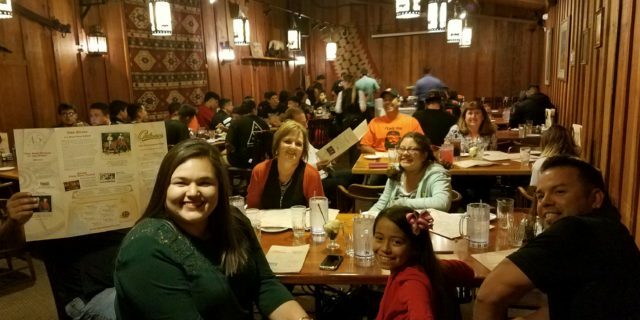 Join Us Mother’s Day Weekend! 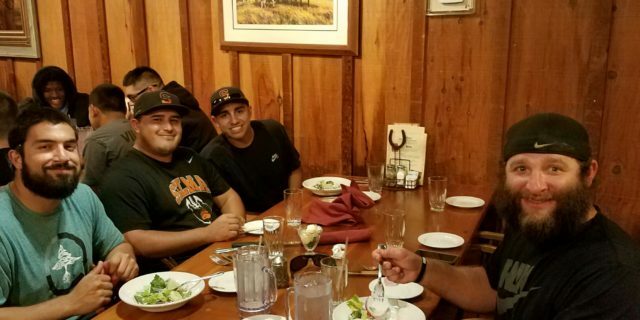 Spend Valentines Day the Cattlemens Way!